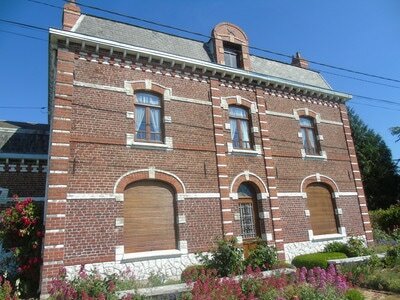 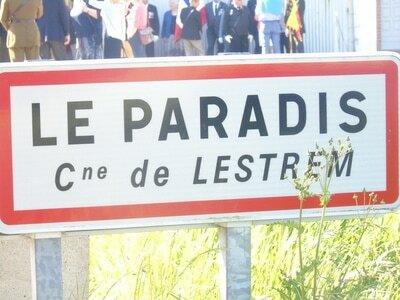 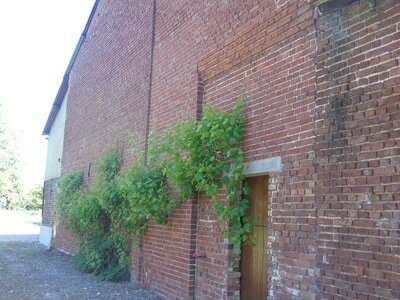 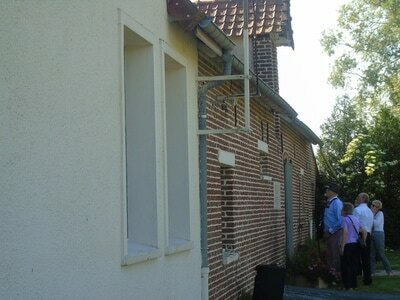 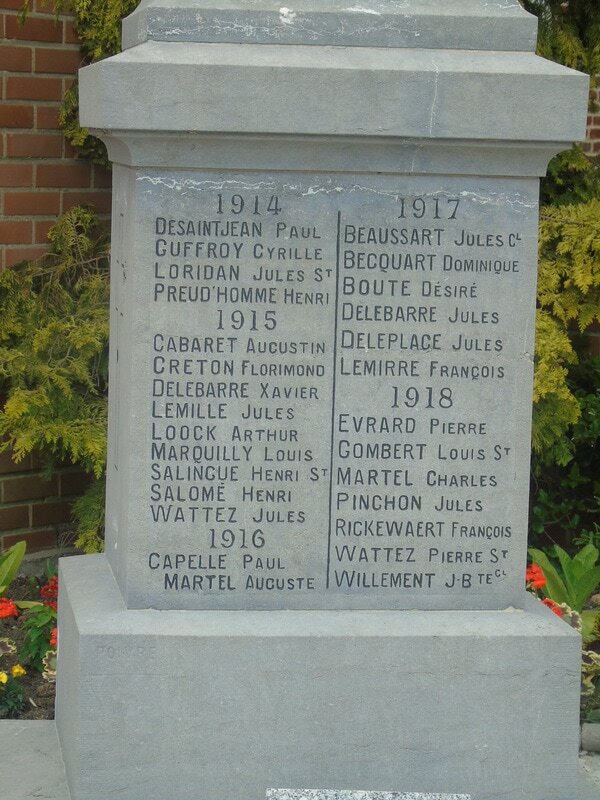 2017 Pilgrimage - THE MASSACRE AT LE PARADIS - HELL IN PARADISE - MAY, 1940. 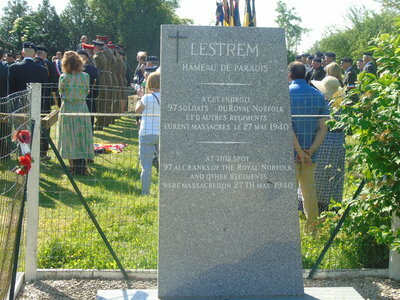 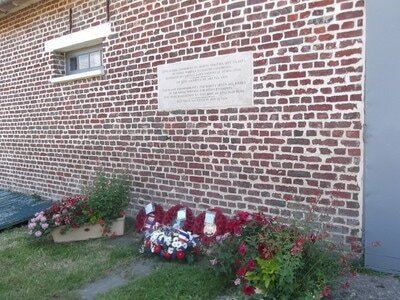 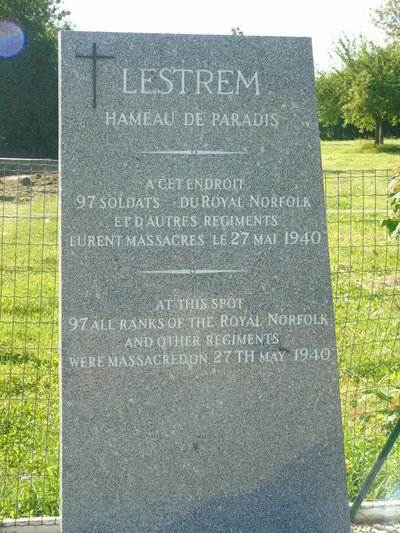 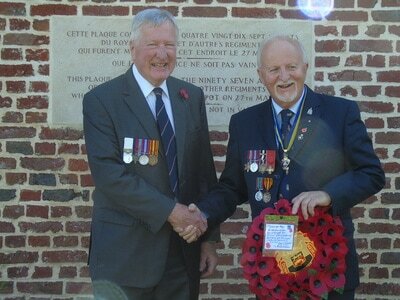 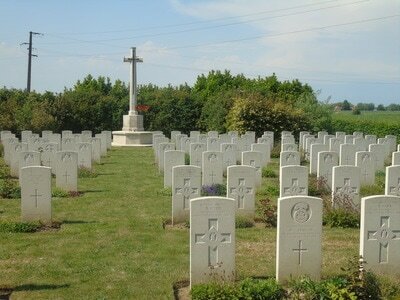 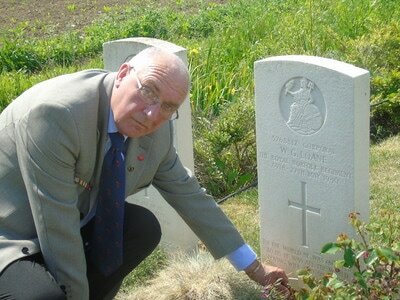 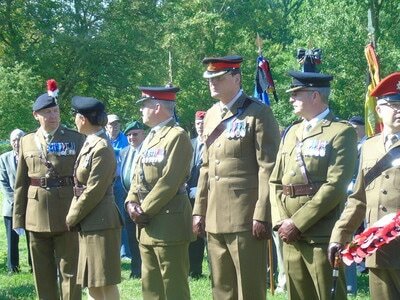 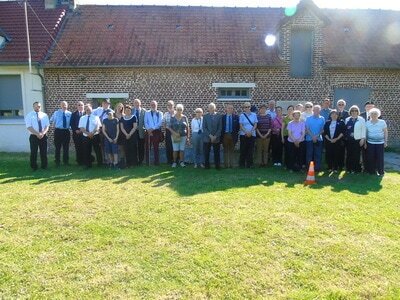 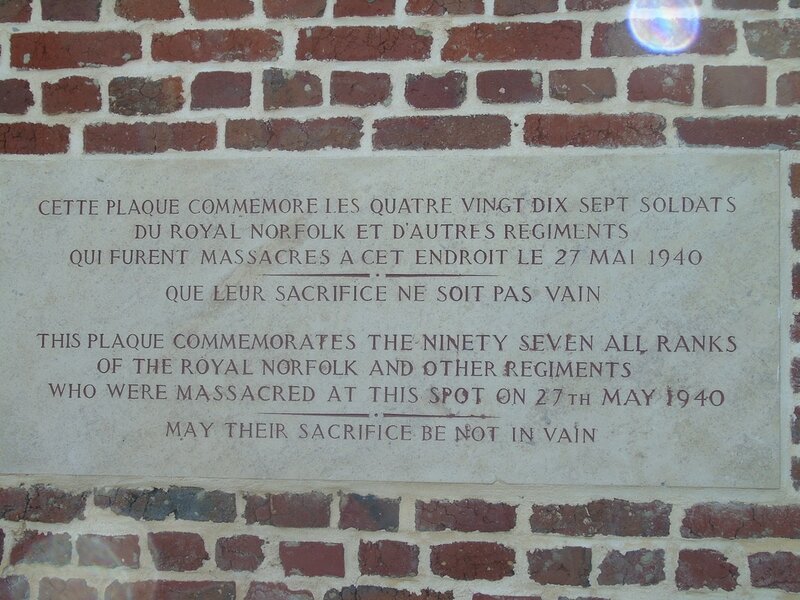 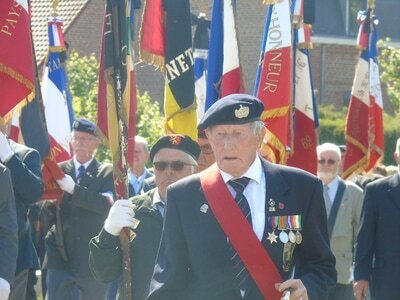 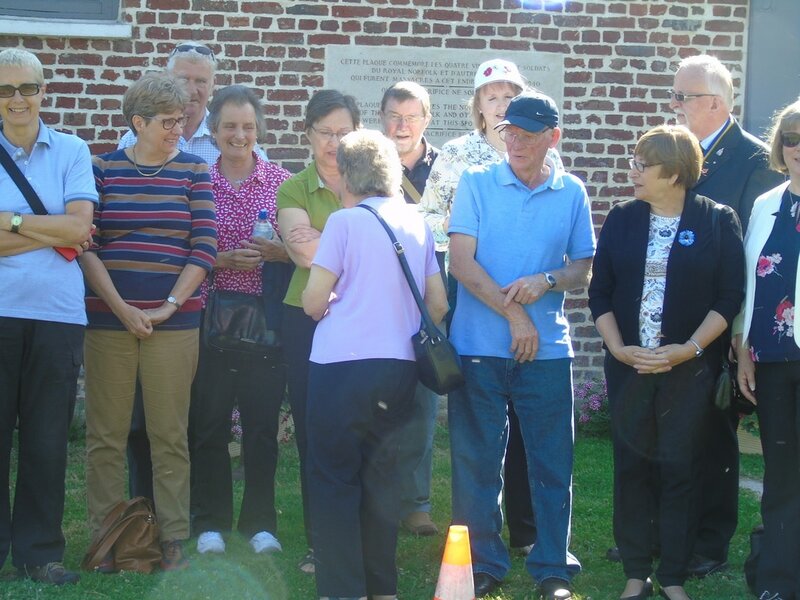 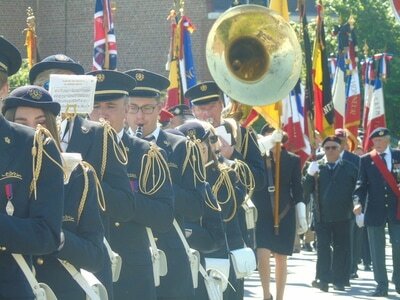 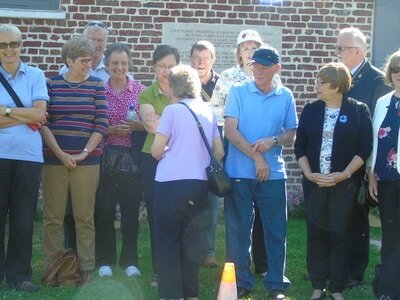 Thirty people travelled from Norfolk to attend the 77th anniversary of the massacre. 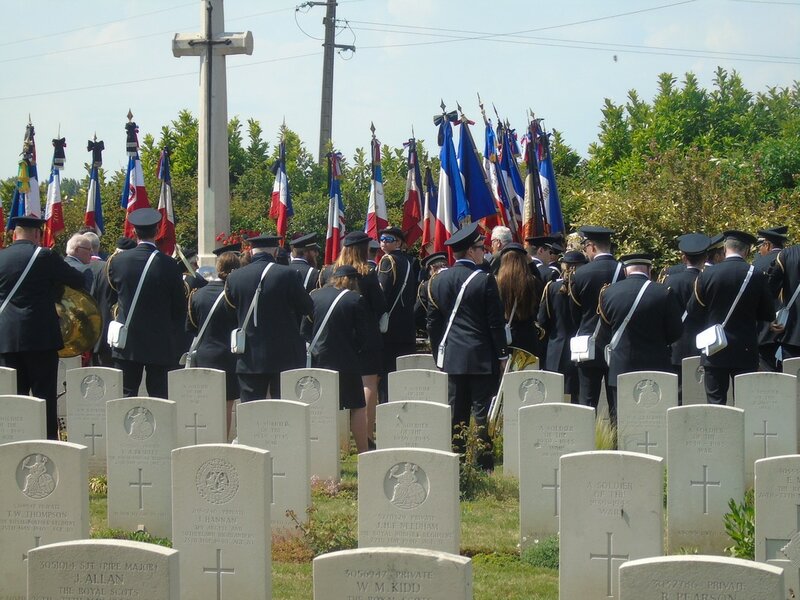 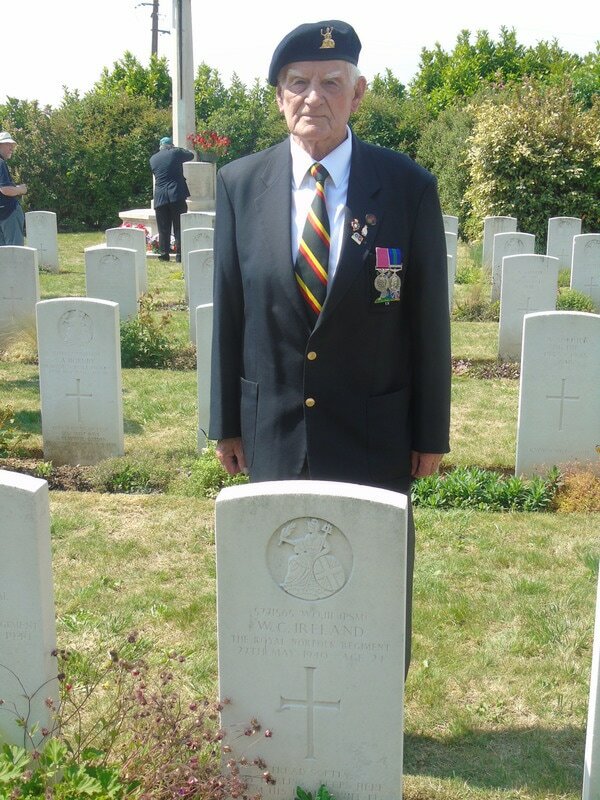 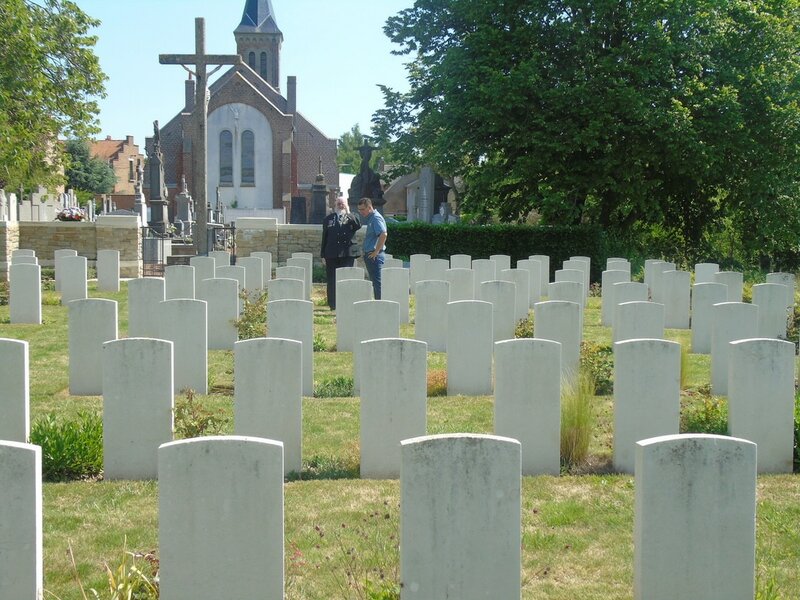 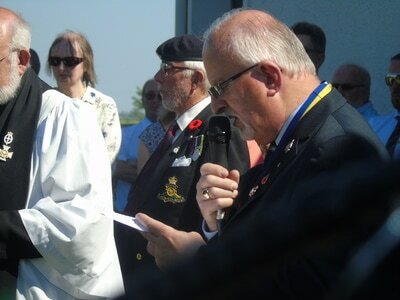 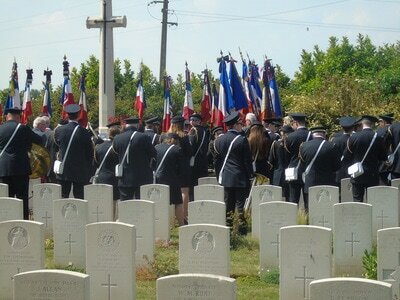 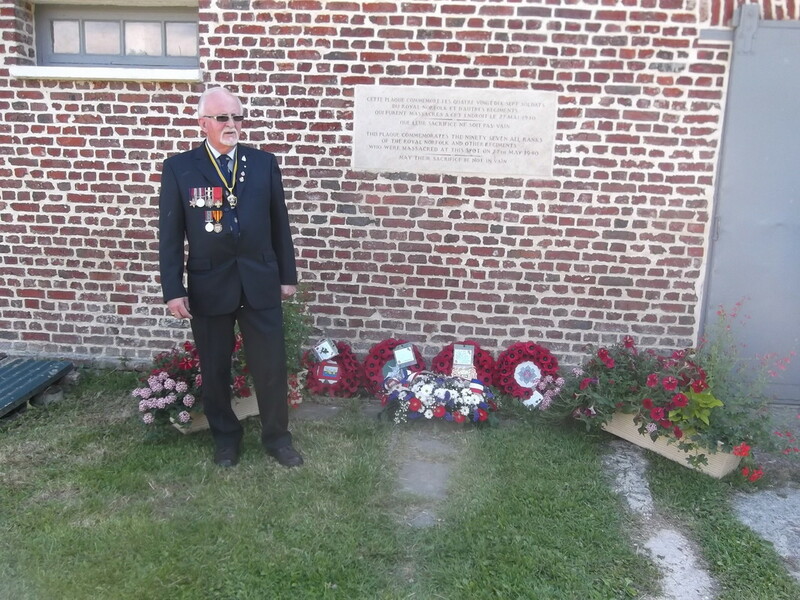 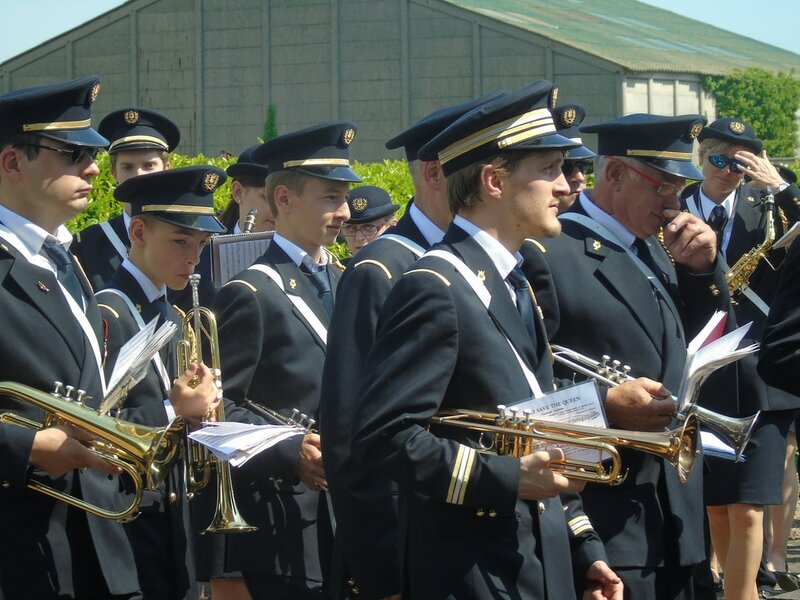 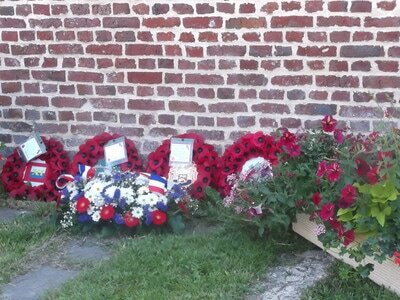 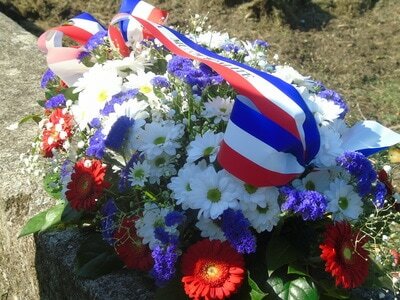 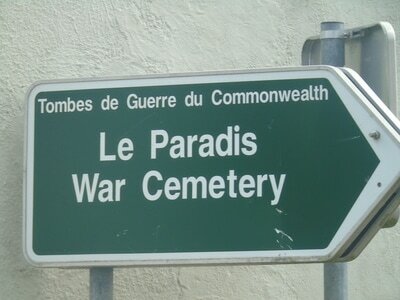 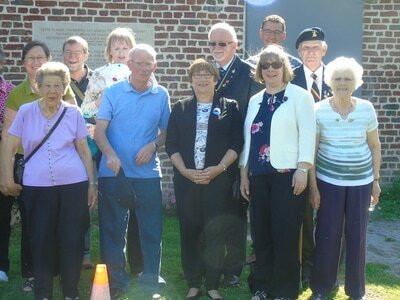 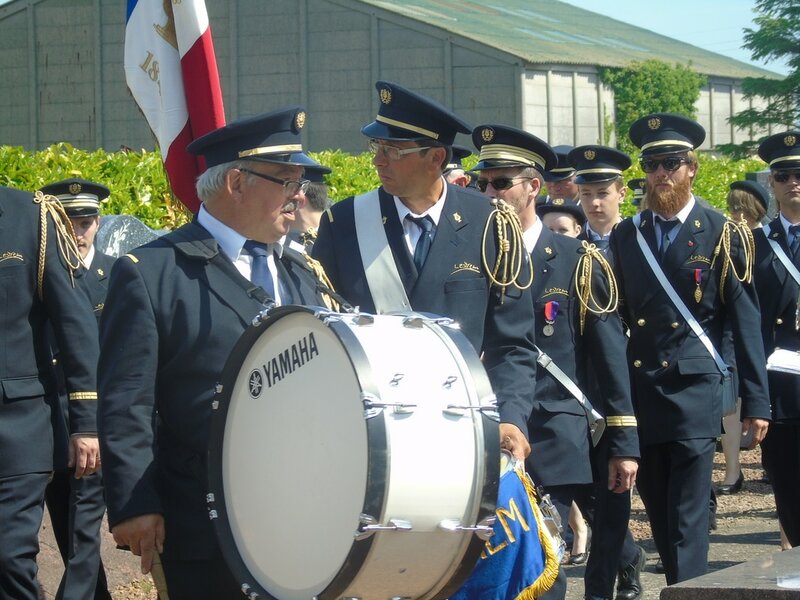 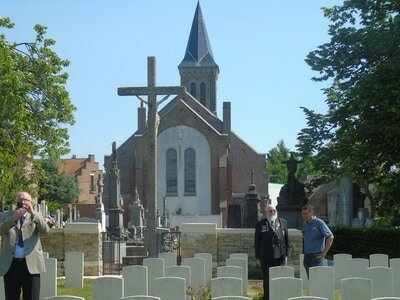 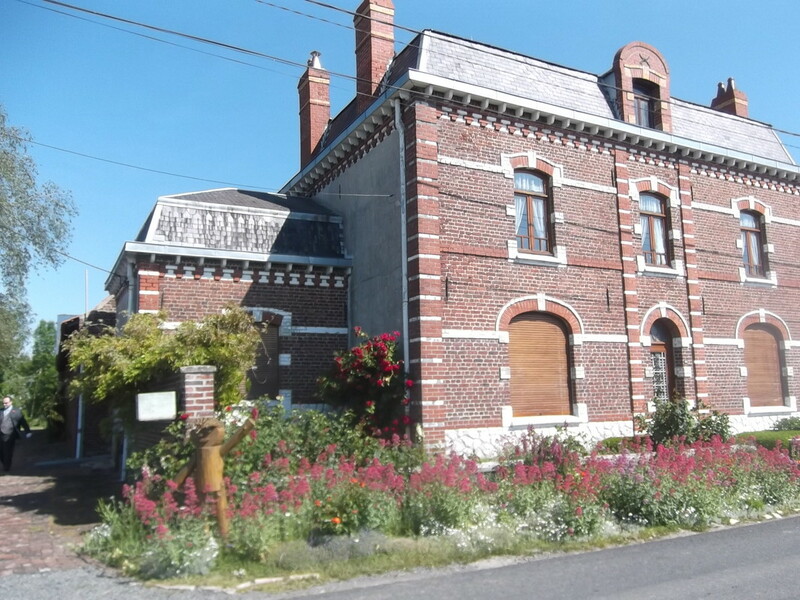 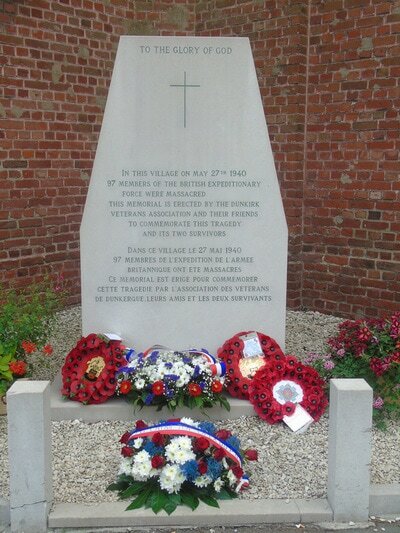 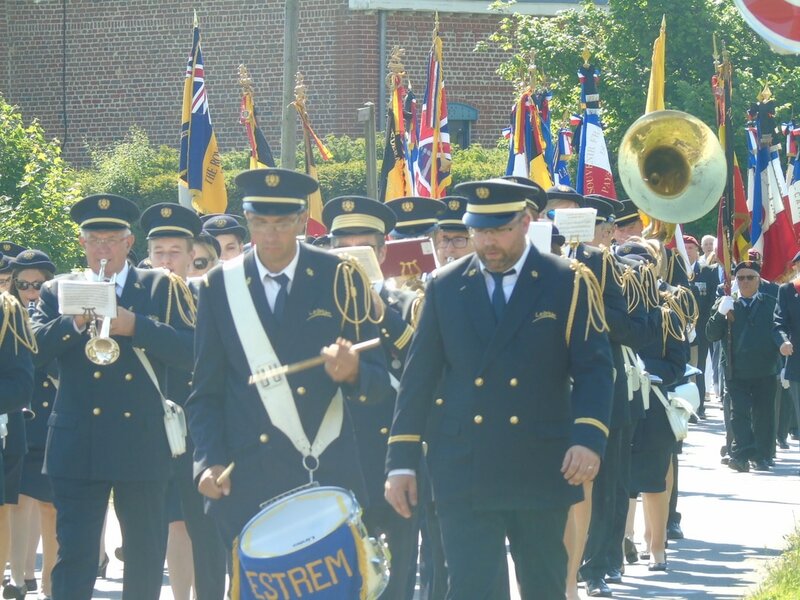 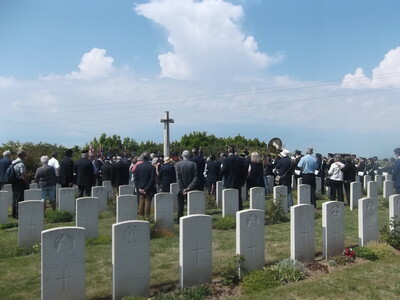 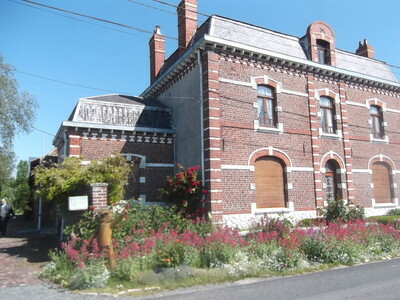 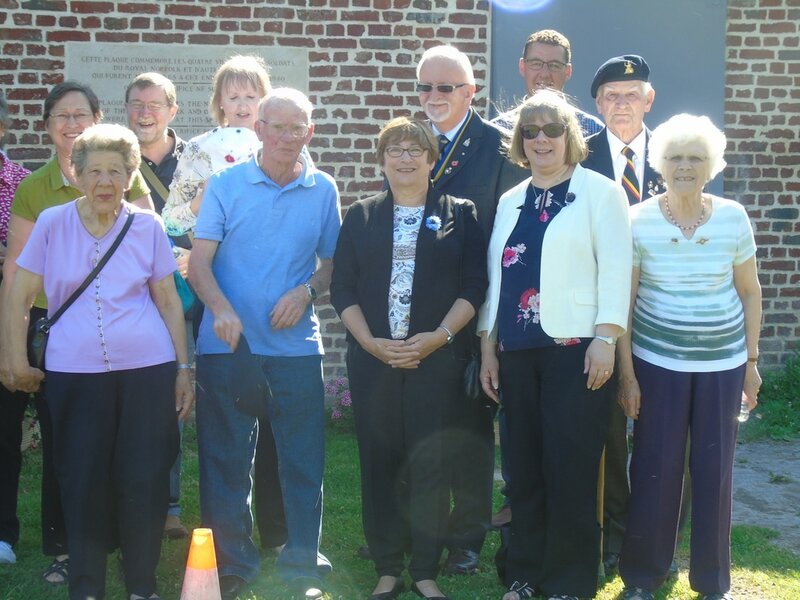 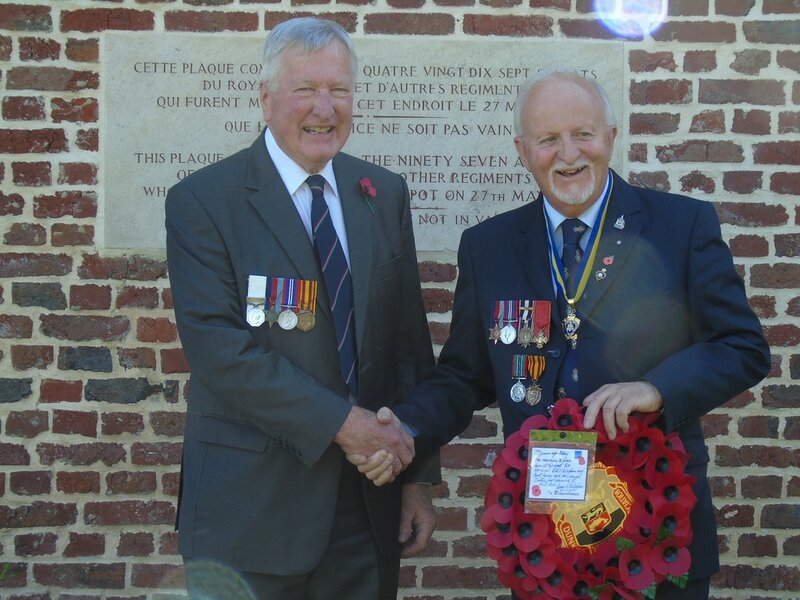 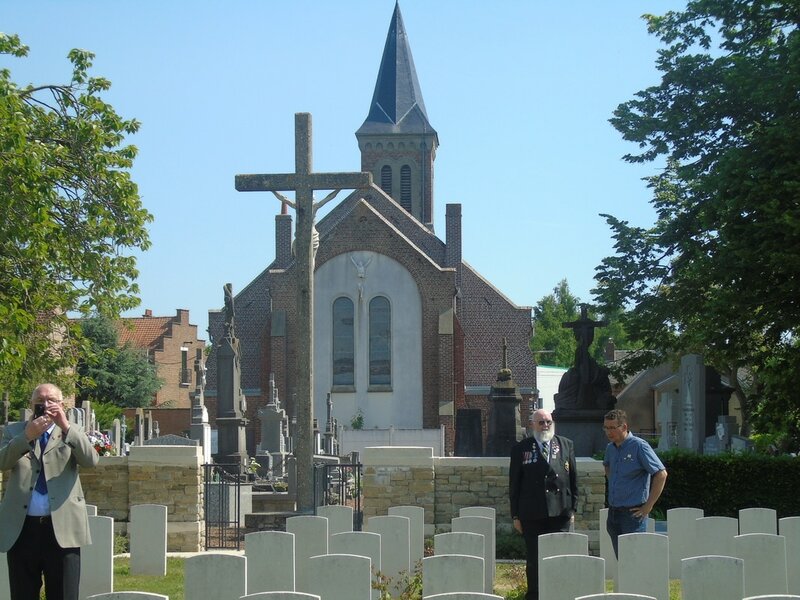 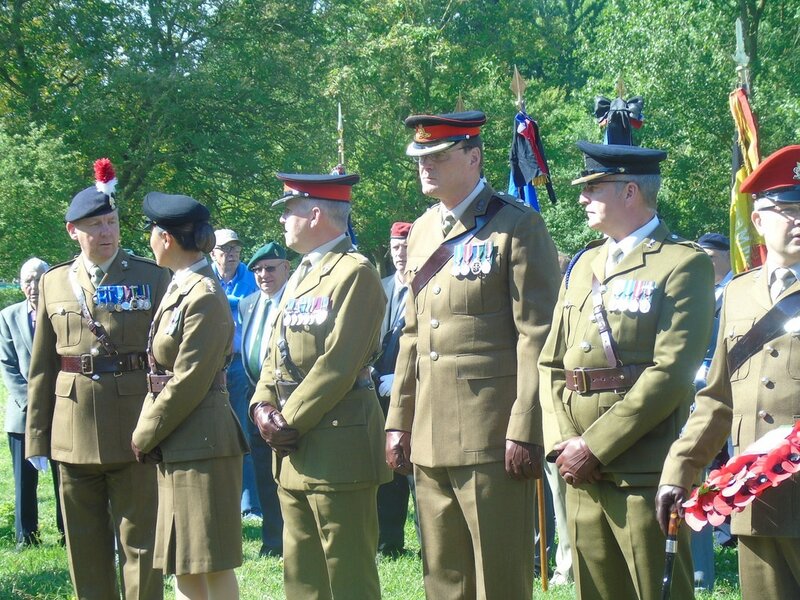 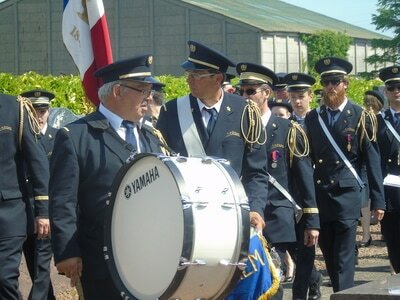 After four days of visiting battlefields and cemeteries commemorating the dead from the two world wars, the party moved onto Le Paradis for the annual remembrance service and parades. 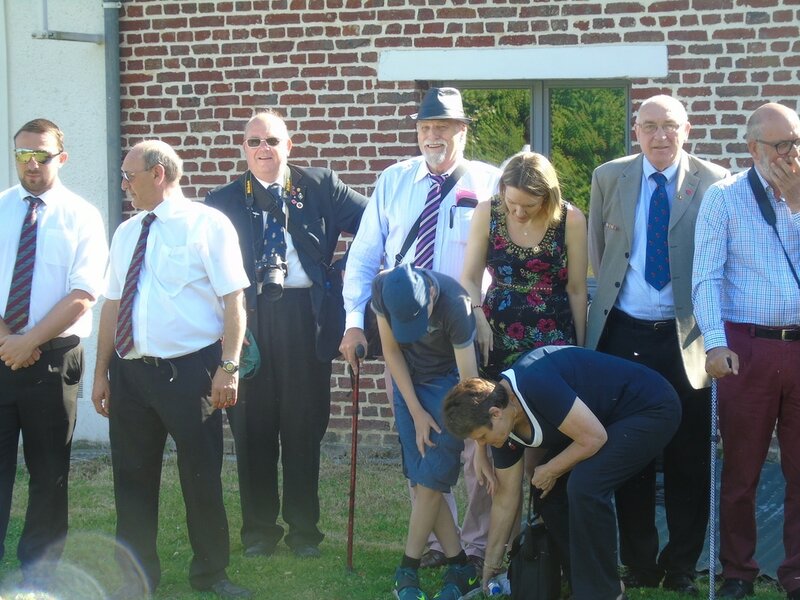 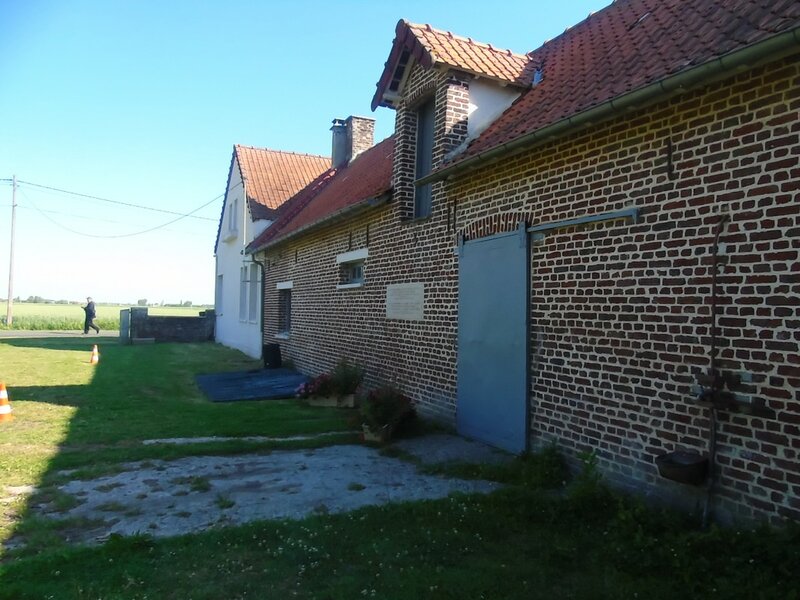 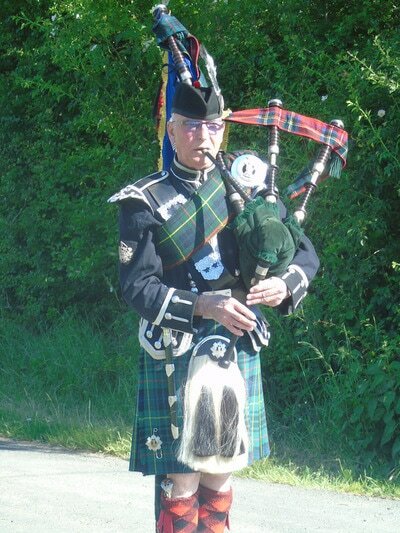 The gallery of photographs below relive the day on May 27th when local dignitaries, musicians, local people and guests from the United Kingdom came together to remember those brutally murdered at this now peaceful Northern French hamlet.